Complete with images, recipes and text. StockFood is unique compared to other image agencies as we have the food ingredient expertise. 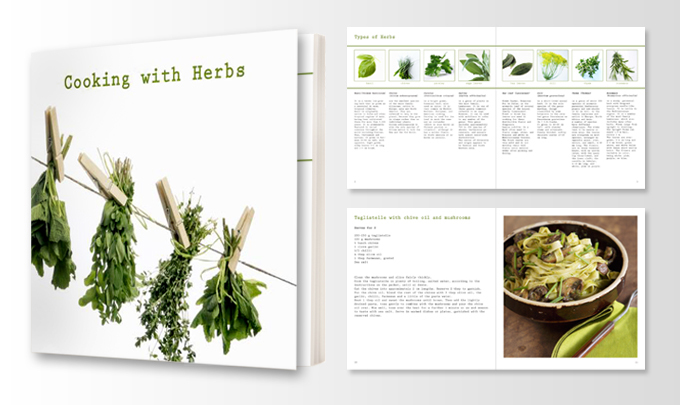 We are knowledgeable and passionate about food and offer a complete book service from concept through to print-ready. Our service is like the best Pick ‘n’ Mix. Take exactly what you need, when you need it. We are happy to advise you and create a quotation to fit your project. Contact our service team for additional information.